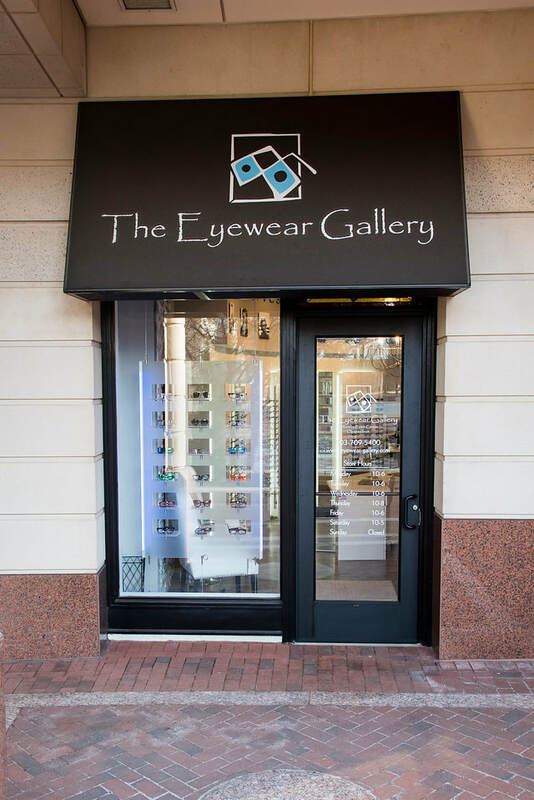 The Eyewear Gallery is conveniently located in the Reston Town Center, next to the fountain. Paid parking at Reston Town Center went into effect on January 3, 2017. 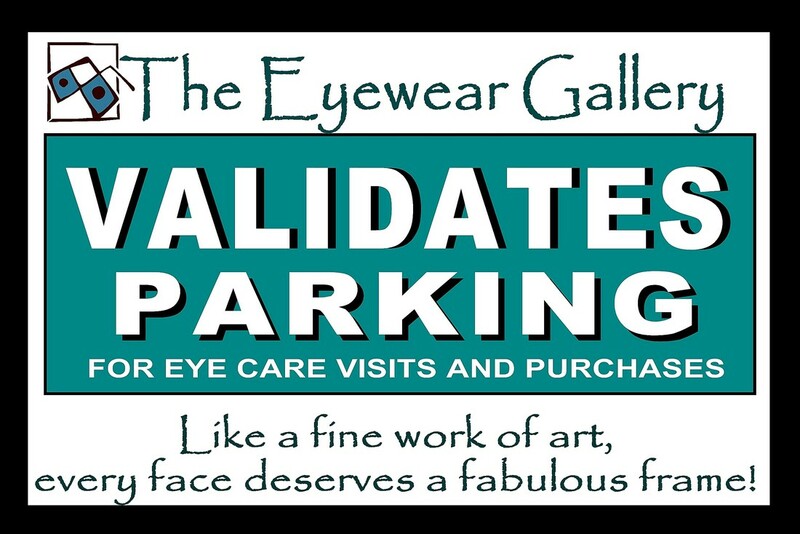 The Eyewear Gallery is committed to providing the best possible experience for our patients and we are pleased to announce that we will validate parking with your eye care services and/or eyewear or contact lens purchase. Please ask any team member for your validation code during your visit. In addition, parking is free for the first hour, after 5 pm weeknights and all day Saturday and Sunday. The Eyewear Gallery is conveniently located near the green garage.